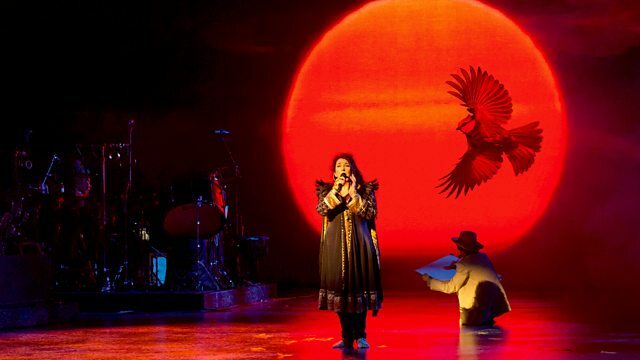 In a world exclusive interview, Kate Bush speaks to Matt Everitt about her new live album Before the Dawn, the pressures of the live show and her life away from the spotlight. In a world exclusive hour-long interview, the singer speaks to BBC Radio 6 Music presenter Matt Everitt about the pressures of creating such an ambitious project as her live shows, the inspiration behind some of her work, her relationship with Prince and life away from the spotlight. This is Kate's first broadcast interview since 2011. Matt Everitt says: "Kate Bush is without doubt one of the most original and gifted musicians and producers of all time. Having loved her music my whole life and been lucky enough to witness her live comeback, it was incredible to have an opportunity to find out her reasons behind performing again, how she brought a hugely demanding and ambitious conceptual vision to the stage, and of course, just to meet the person behind so many wonderful songs. ".